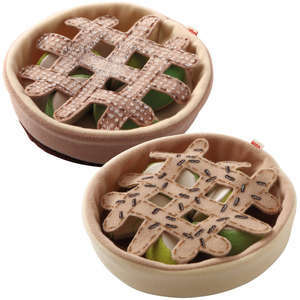 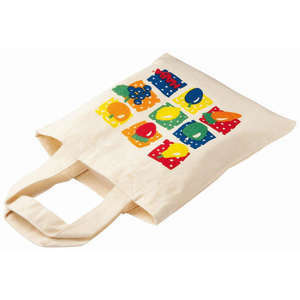 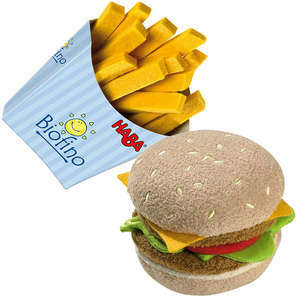 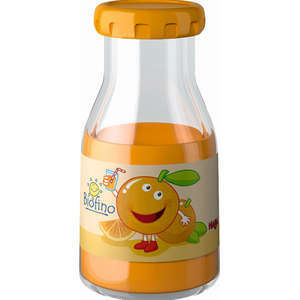 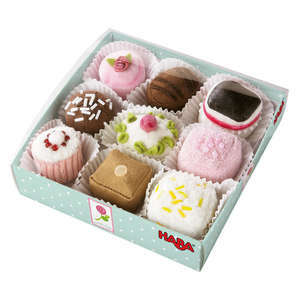 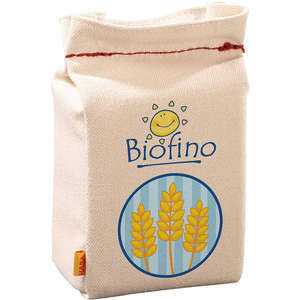 This play food sugar bag is a fun addition to Haba's Biofino range. 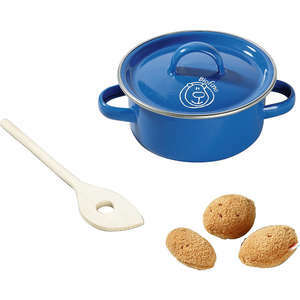 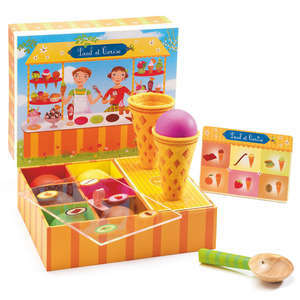 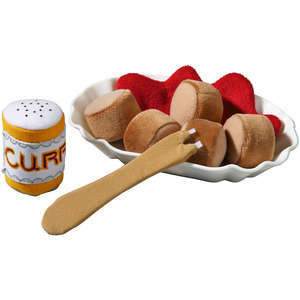 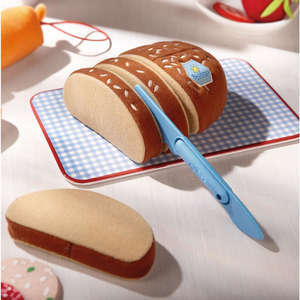 Mini chefs will have hours of fun in their play kitchens making pretend cakes and biscuits. 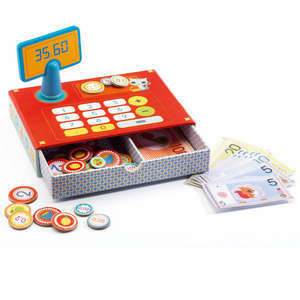 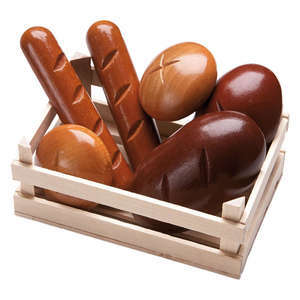 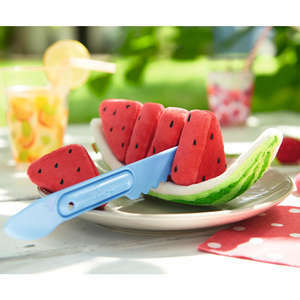 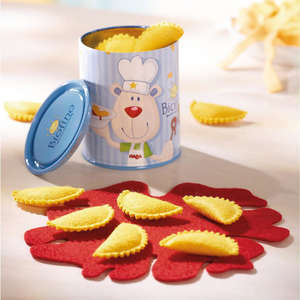 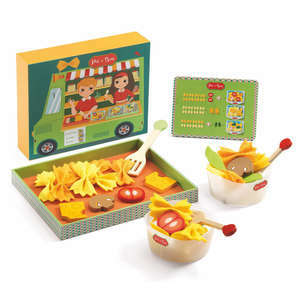 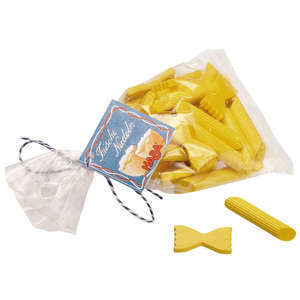 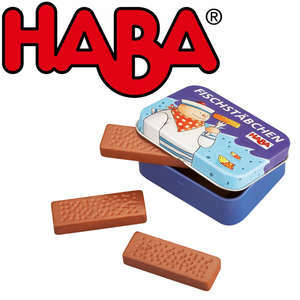 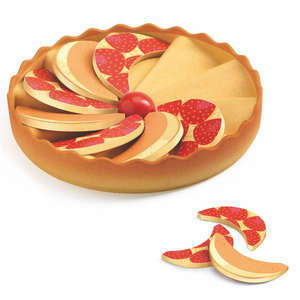 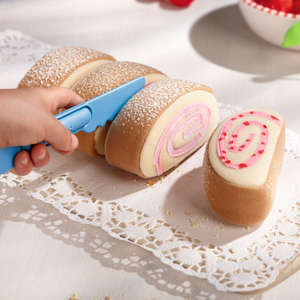 Young shop keepers will wow their customers with their latest toy food. 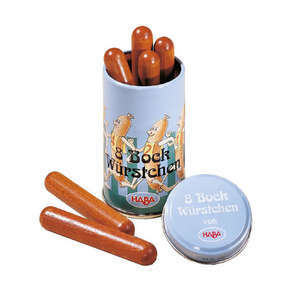 IMPORTANT: actual product differs slightly from image shown. 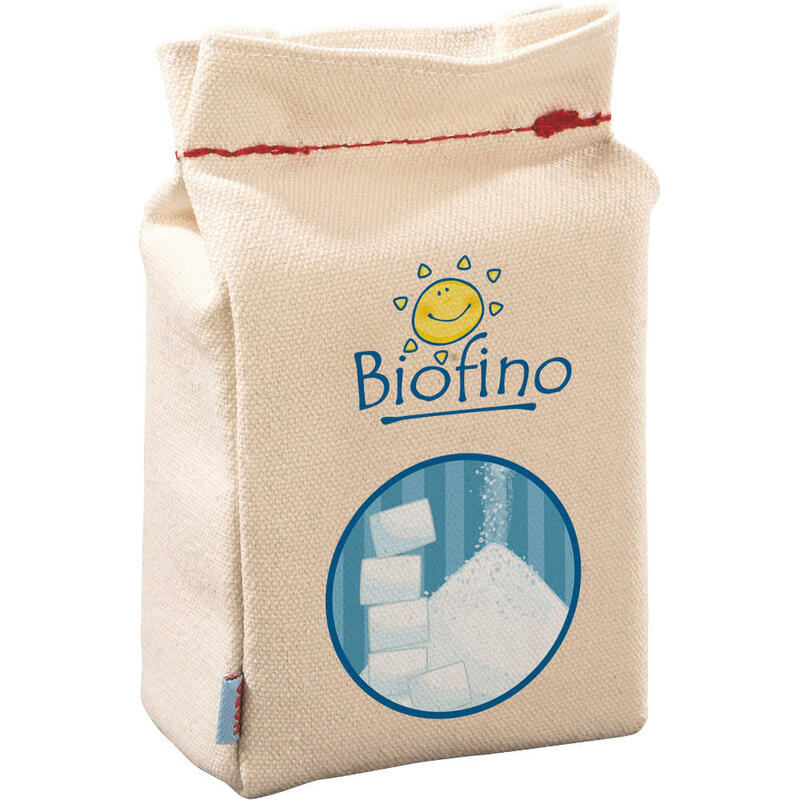 There are no sugar cubes on the product itself.